The US is leader in world gold reserves, the amount of which reaches 8133 tons according to the data disclosed last January. This great amount is kept in several reliable storages around the country. Until recently, the reserves of yellow metal were kept in the Fort Knox, Kentucky, the United States Mint in Denver, West Point in New York and, of course, in the Federal Reserve bank in Manhattan. However, a new bill has been created, giving the opportunity to more states to become guardians of this precious metal. According to the newspaper Houston Chronicle, the Senate in the State of Texas has announced the creation of a local storage. The bill was created back in 2013 and adopted unanimously. All legal grounds for the creation of the storage were complied. The project will be managed by the lawyer Glenn Hegar. The exact location of the storage has not been disclosed yet, but it has been reported that the structure will follow the architectural patterns of the Fort-Knox. 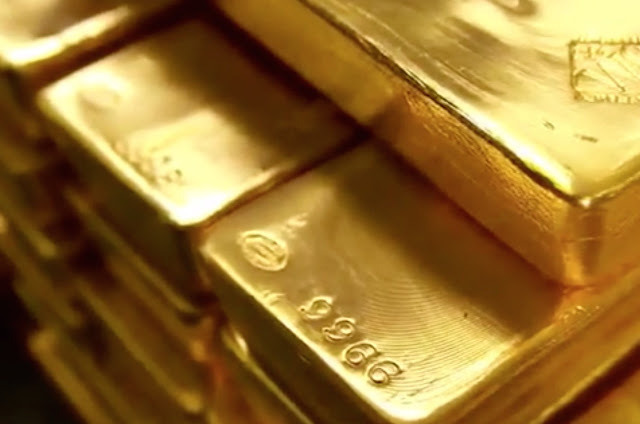 The data by the Texas' Senate shows that the gold reserve counts 5610 gold bars, which cost around 1 billion dollars, as reported by the Senate authority Lois Kolkhorst. The gold was acquired quite a time ago, worth 645 million dollars back then. The price for a 400 ounce gold bar was around 114 973 dollars, consequently, the price of 1 ounce was 287,43 units of the American currency. This price of 14 years ago differs from the current one of around 1888 dollars. Judging upon this, the Texas gold reserve worth is approximately 2.7 billions of dollars. At present, the gold belonging to Texas is kept in other regions of the country, mostly in New York. The senate aims at returning Texas' gold in full. This initiative will give the people of Texas and Texan companies the possibility to safely keep yellow metal on the territory of the state, which will lower the dependance on external factors of the market.